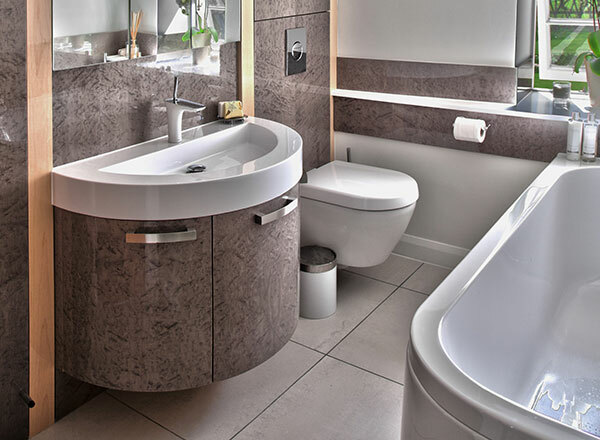 We offer the option to have a custom-made bespoke bathroom. 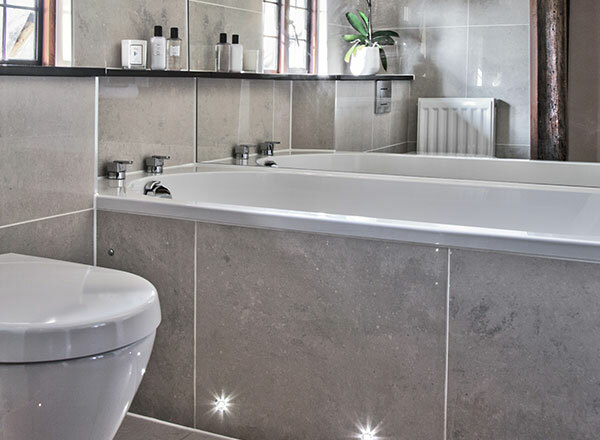 As part of this, we offer various different specially made accessories and storage units that can be added to your bathroom, depending on what your needs and requirements are. 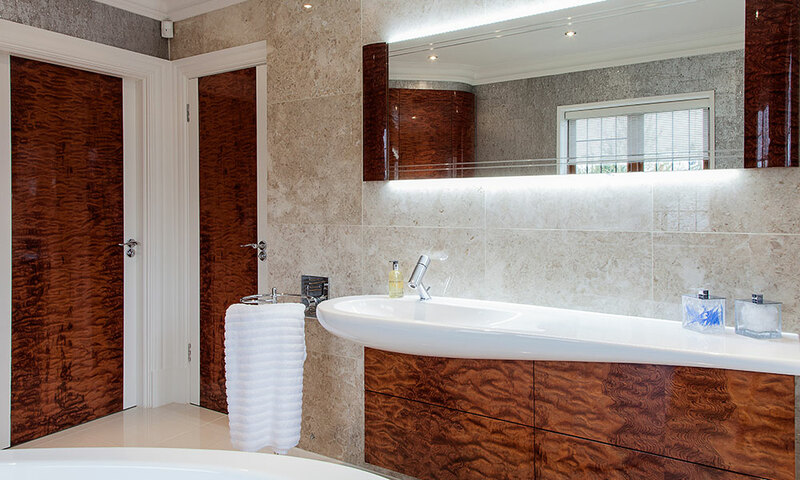 We can also give you expert guidance on possible colours and types of finishes on the woodwork for the bathroom, that will not only look great, but will retain that modern quality for many years to come. 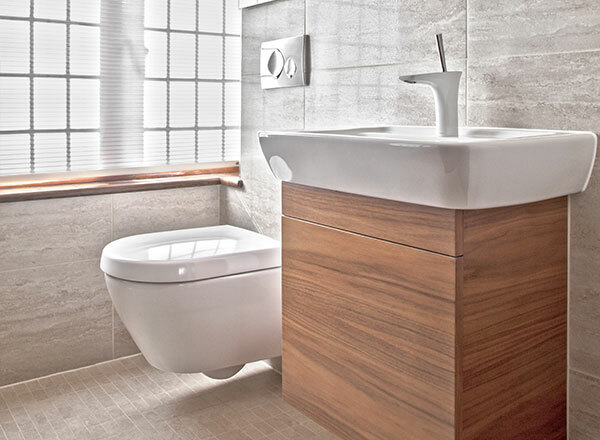 We can take your ideas and dreams about the perfect bathroom and craft them into reality. If you come to us, we can take you through the process and explain what is achievable, while trying to remain as close to your dream vision as possible. 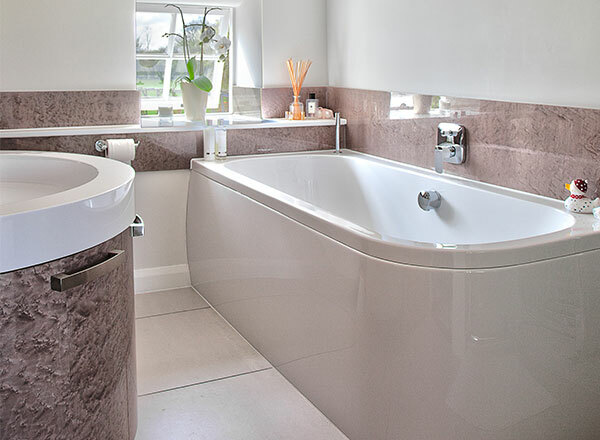 Depending on what aesthetic you would like for your bathroom, we can create both modern styles and more classic styles. We have various bespoke finishes and possibilities to choose from for both of these choices.